If you’ve used EmuBands to distribute your music, then we can update your artist image on iTunes/Apple Music, completely free. 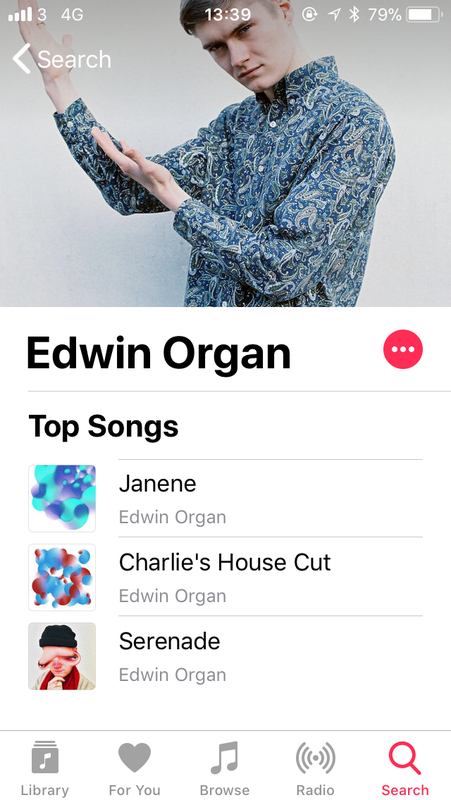 Your artist image is displayed on your profile on iTunes/Apple Music, and is a great way to add personality to your artist page, and show your fans who you are. Apple have supplied a useful template to ensure your artist image looks its best on their service, which you can download for use in Adobe Photoshop (.PSD file) here*. To add your artist image, simply get in touch with your account manager, or open a support ticket within the ‘Support’ tab of your EmuBands account, and our Artist Relations team will be happy to assist you. After adding your artist image, it typically takes around 24 hours for it to show on store. We recommend paying close attention to the content considerations below, to ensure we are able to get your artist image displayed. Artist photos must be at least 2400 x 2400 pixels. The artist photo must be square, with a minimum resolution of 72 dpi, in the RGB color space, and in the JPG or PNG format. *EmuBands are not responsible for the content on any external websites. To learn more about EmuBands, and sign-up, click here.